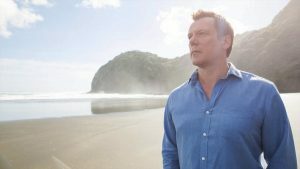 The charming family drama 800 Words follows recent widower and Sydney, Australia resident George Turner’s (Erik Thomson) impulsive decision to start afresh. George packs up his two teenage children and moves from Sydney to the New Zealand coastal town of Weld, where he spent his summer vacations as a child. The family quickly becomes the center of attention in this small town populated by weird and wonderful locals. But when the transition proves to be more difficult than he anticipated, George and his grieving family find themselves facing an uncertain future! On CPTV: Thursdays at 9 p.m.